Mrs Cox is a qualified teacher and singing instructor. 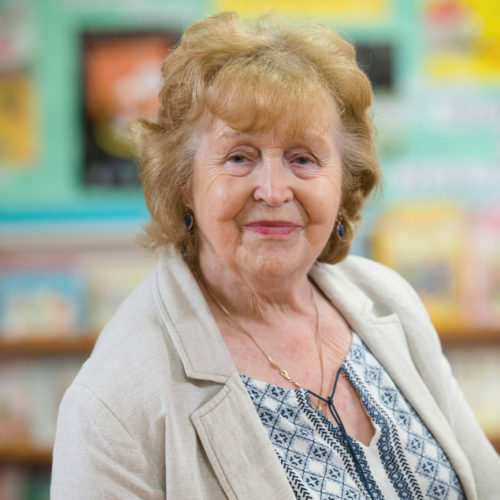 She taught Reception Class until her retirement. At the request of the school she continued to teach singing and drama. She is a member of The Shrewsbury Amateur Operatic and Choral Societies and has served as Musical Director and as President of the Operatic Society. She also teaches guitar and piano.